Atami Grill & Sushi now offers online delivery! Atami Grill & Sushi offers delivery service for our customers! You can now order delivery online without the hustle to pick up in store! Enjoy a wonderful meal with your family at home! Atami Grill & Sushi has two locations in the State of Georgia. 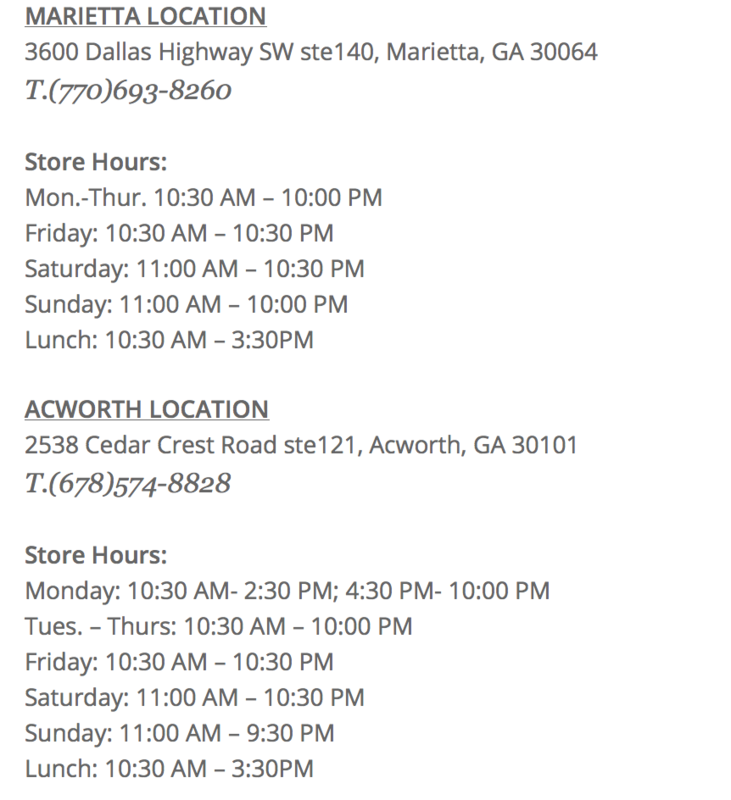 Find the Atami store near you! At Ata mi Grill & Sushi, we believe food is delicate. The delicacy of our food is well-defined not only from its presentation, but the tastes, and our skilled and attentive staff. Atami Grill & Sushi was established in 2008. 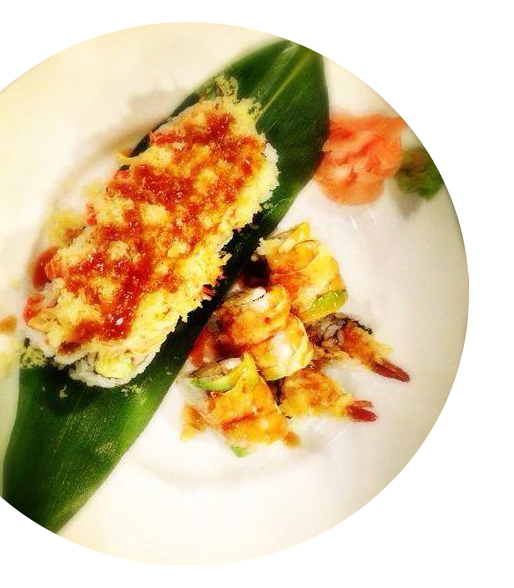 We serve fresh sushi, delicious hibachi meals, and numerous Japanese dishes. There are unlimited choices for you, and you are bound to find one that you love. We are perfect for entertainments, birthdays and other occasional events. Enjoy delicacy. Enjoy at Atami Grill & Sushi!